“We haven’t given up hope. … We hope we can continue the search in due course,” Plunkett said. “There must be a proposal from a specific company … we cannot just be out there without credible leads. That’s the most practical thing to do,” Loke said. 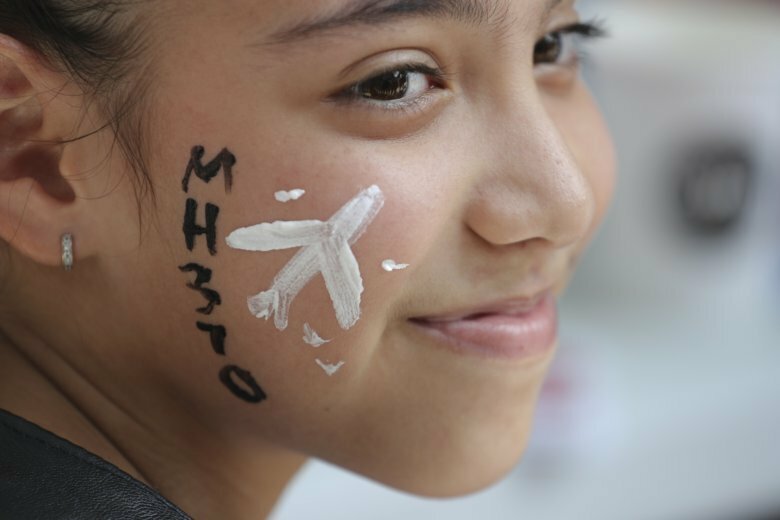 The group’s spokeswoman, Grace Nathan, urged the government to set aside up to $70 million — the amount it agreed to pay Ocean Infinity had it found the plane — to encourage exploration companies to take on “no cure, no fee” missions so that Flight 370’s passengers will not have died in vain.